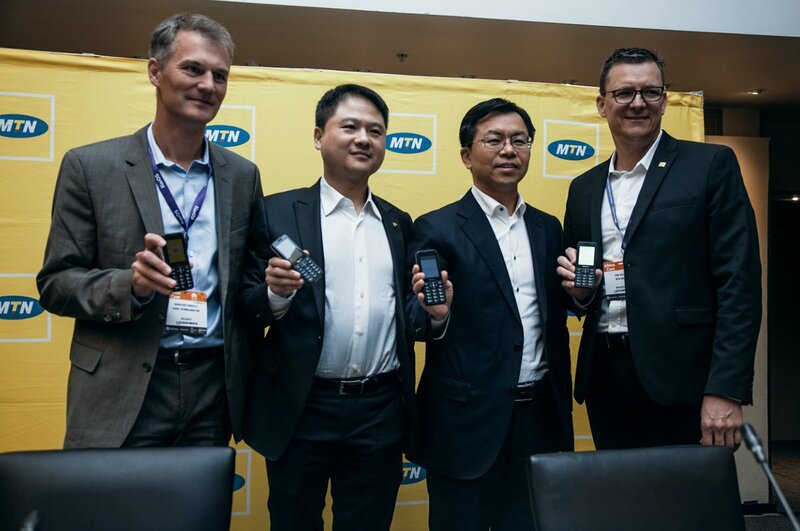 TechInAfrica – Last week on November 13, MTN Group and three other partners, including KaiOS Technologies Inc., China Mobile Communications Group Co., and UNISOC announced a partnership to launch Africa’s first 3G smartphone. The 3G featured smartphone will be powered by KaiOS and expectedly available next year in the first quarter. The 3G featured smartphone will enable its users to be fully connected with 3G internet with more affordable cost, thus, everyone expectedly can access advanced digital services. It will cost around $20-$25, considered comparatively cheaper than other mobile devices on the continent. “As the largest operator in Africa, MTN Group has achieved excellent progress. China Mobile is very honored to be MTN’s strategic and cooperative partner and is willing to provide customized integrated device solutions to MTN. Jointly, we can provide intelligent connectivity for the multi-billion market in Africa, and help to promote the digitalization of the continent,” added Li Huidi. “UNISOC has been in the African market for over 10 years and every year more than 100 million mobile phones powered by UNISOC chips are sold in Africa. UNISOC is glad to partner with MTN, China Mobile and KaiOS, and together we will continue to invest more to fill in the gaps in the mobile communications and IoT fields in African markets. With customized solutions and excellent services, we will create a rich and diversified mobile ecosystem for Africa that will enable more than 1 billion African consumers to connect intelligently,” said the Executive Vice President of Unigroup and CEO of UNISOC, Adam Zeng.